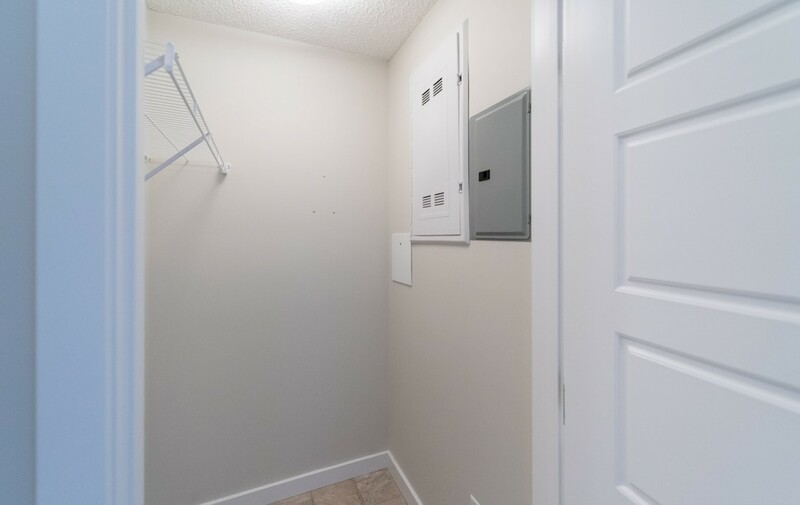 First month free, Underground Parking Included! 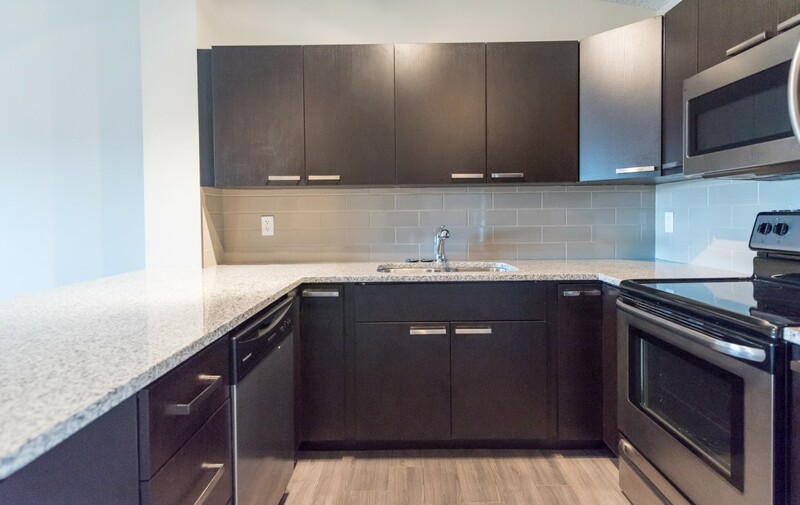 Our fantastic penthouse condos at Pacific Rise 14808 125. 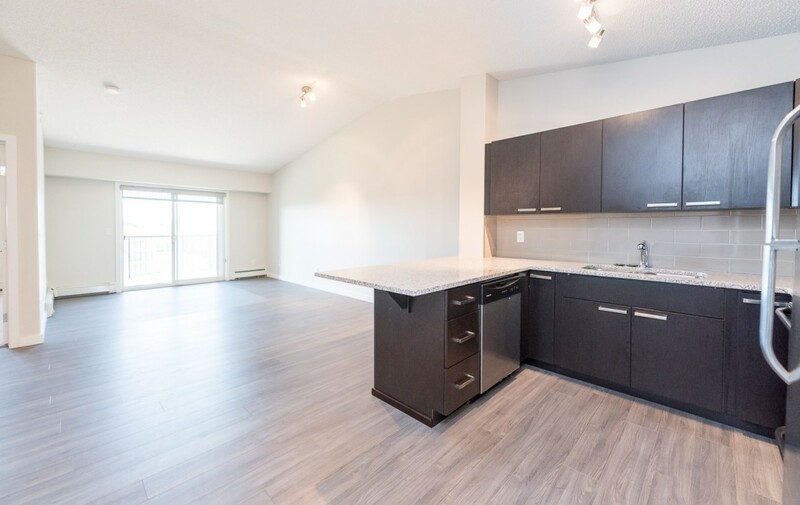 St NW Edmonton are ready for immediate possessions! 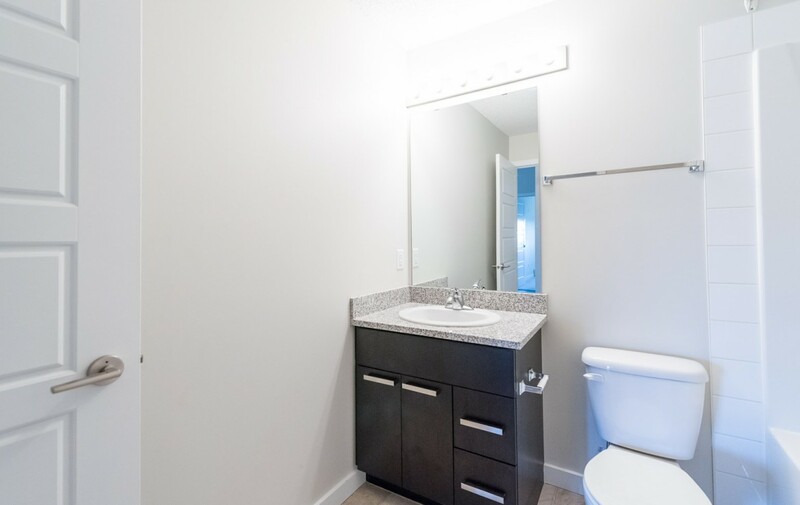 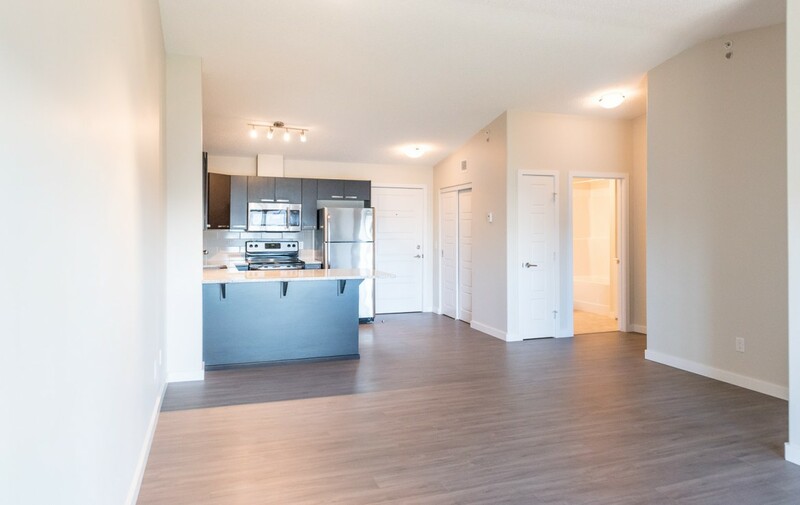 Each suite is 708 sq.ft 1+Den + 1 Bath, top floor with vaulted ceilings! 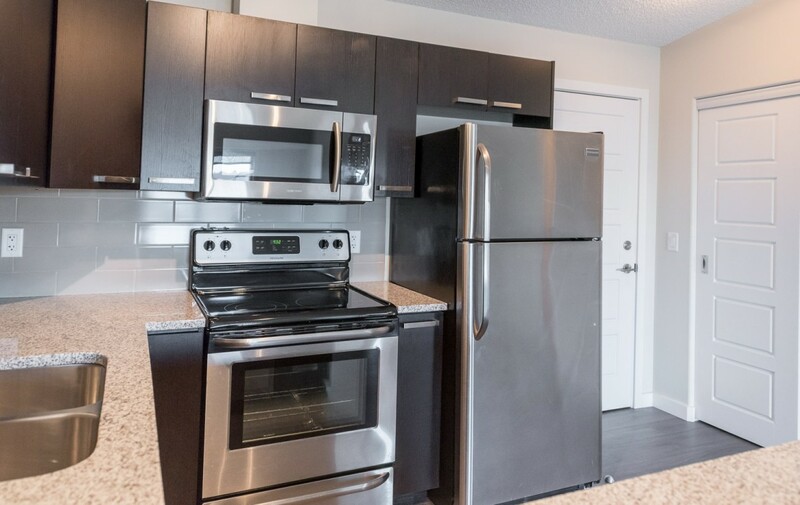 New with spacious kitchens with modern euro cabinets, 1-1/4″ granite and stainless steel appliances. 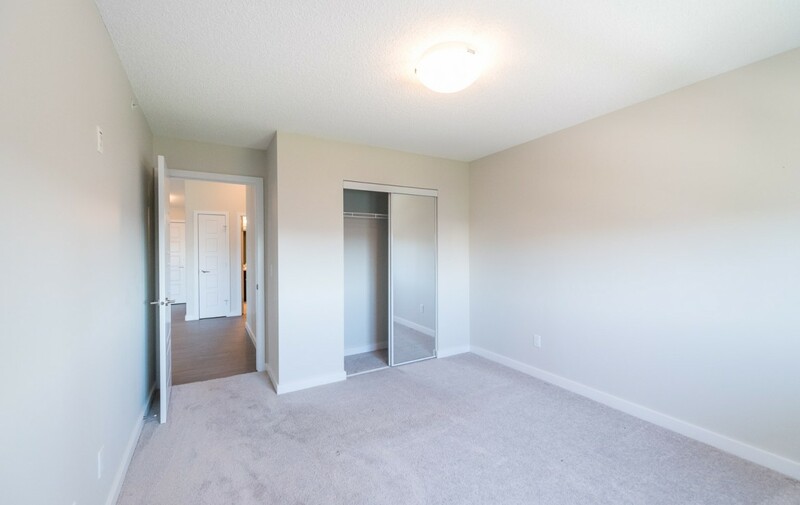 The suites come with a den as well which makes a perfect study or at home office. 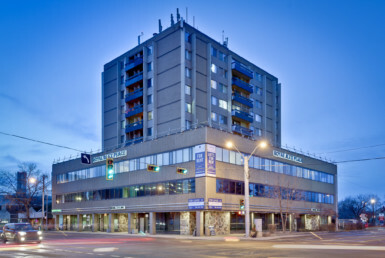 Included are also Hunter Douglas window coverings. 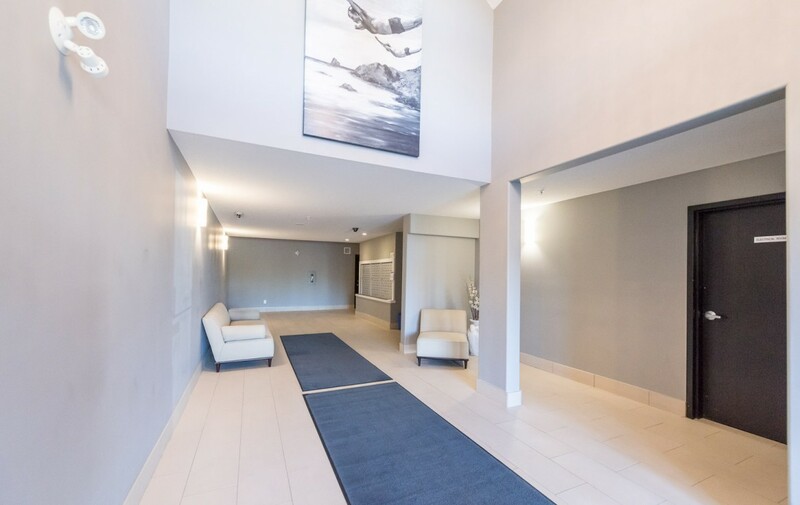 Pacific Rise offers security, two elevators, cameras, a fitness room. 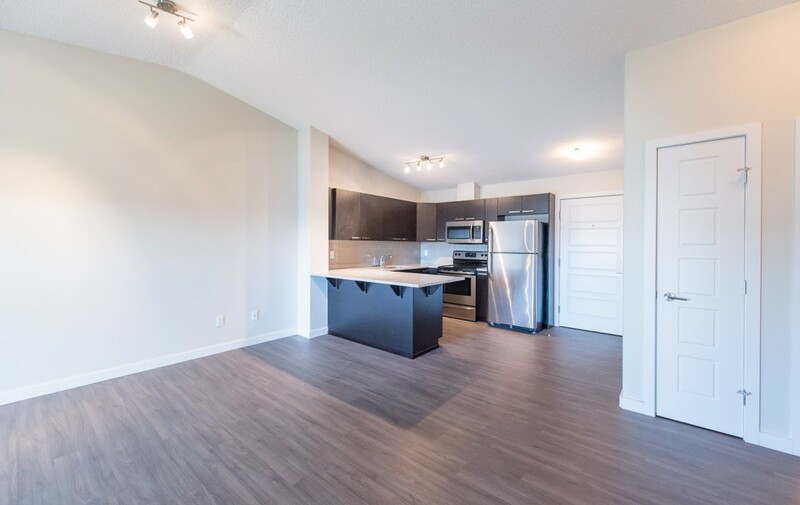 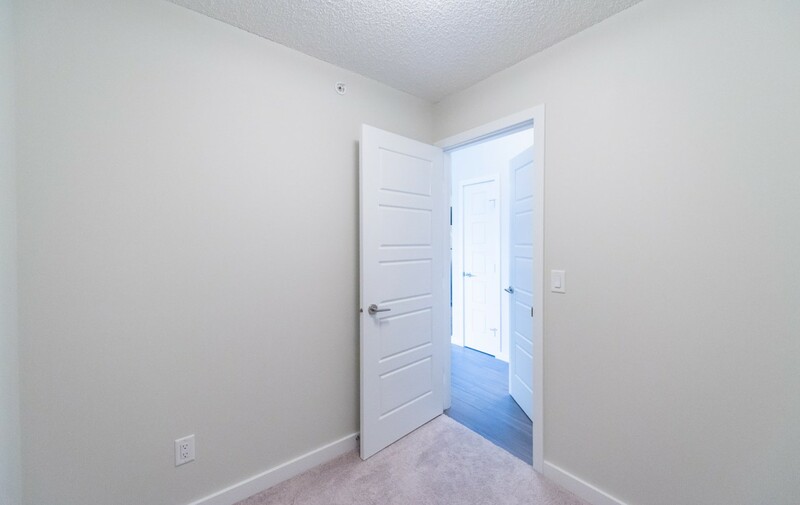 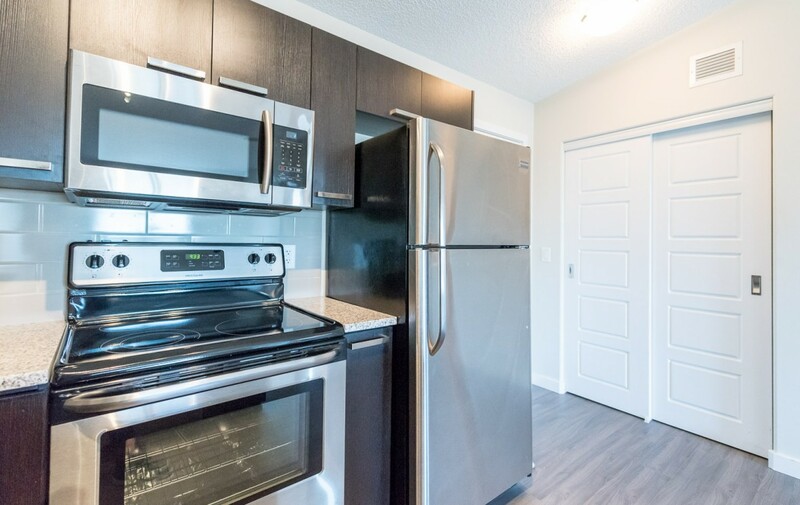 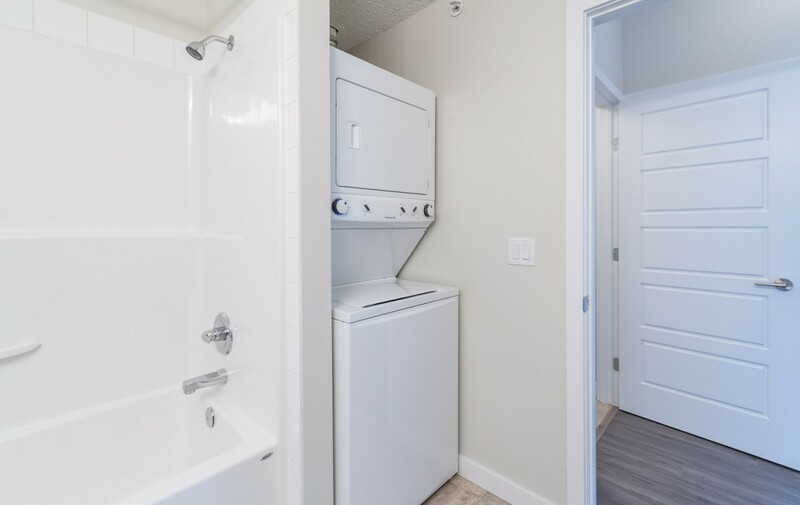 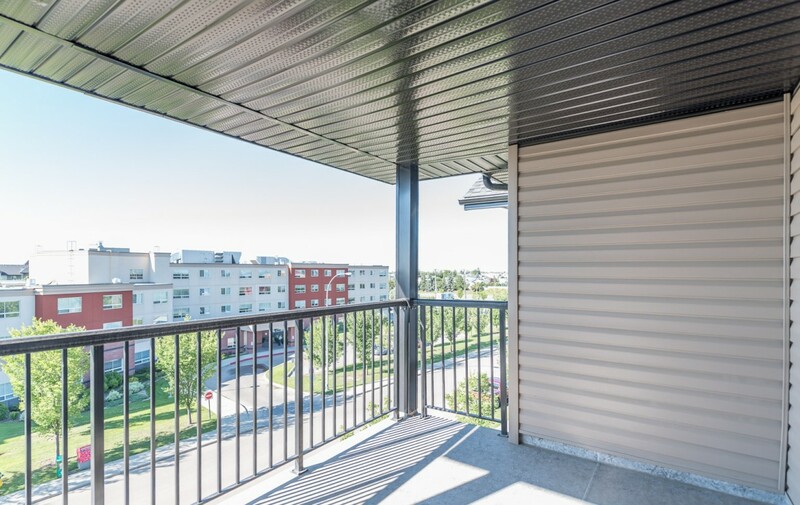 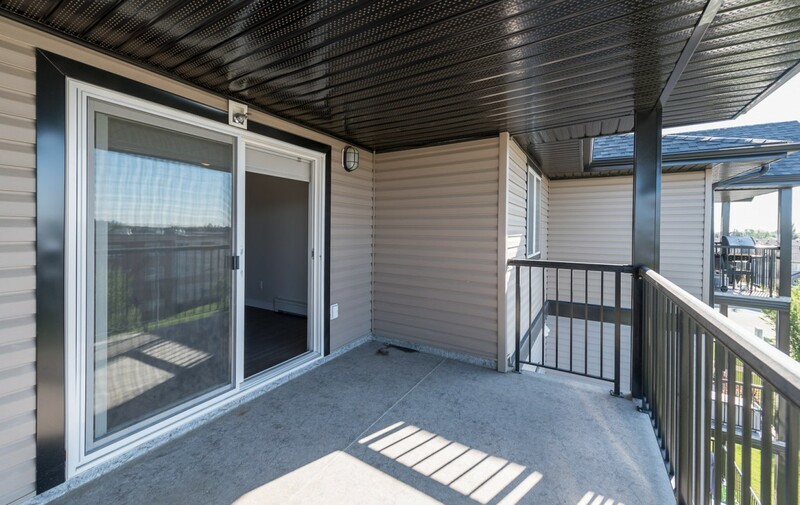 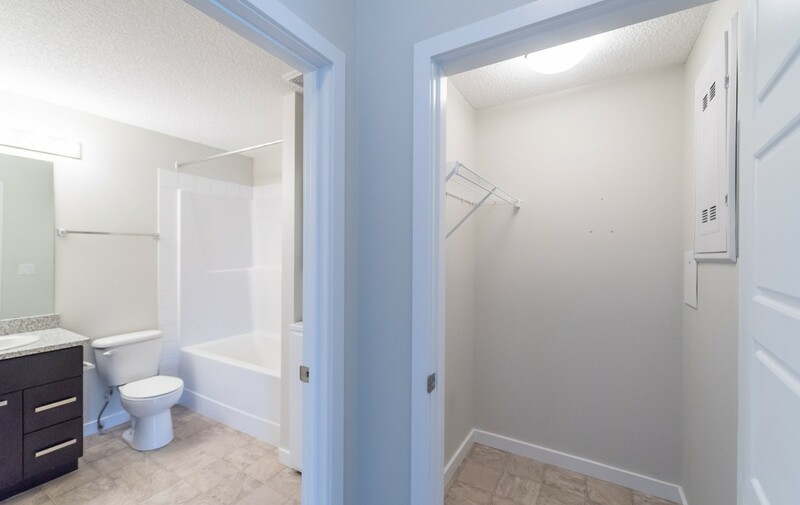 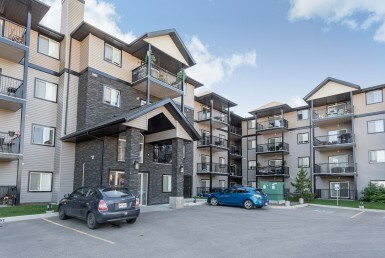 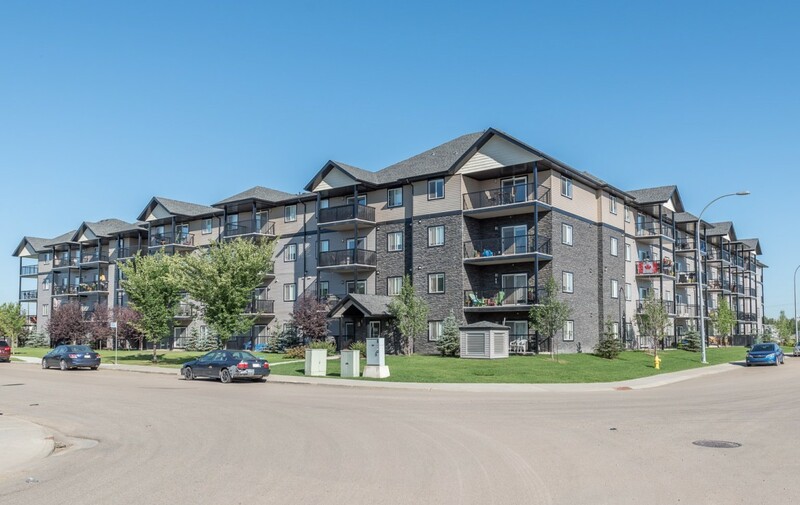 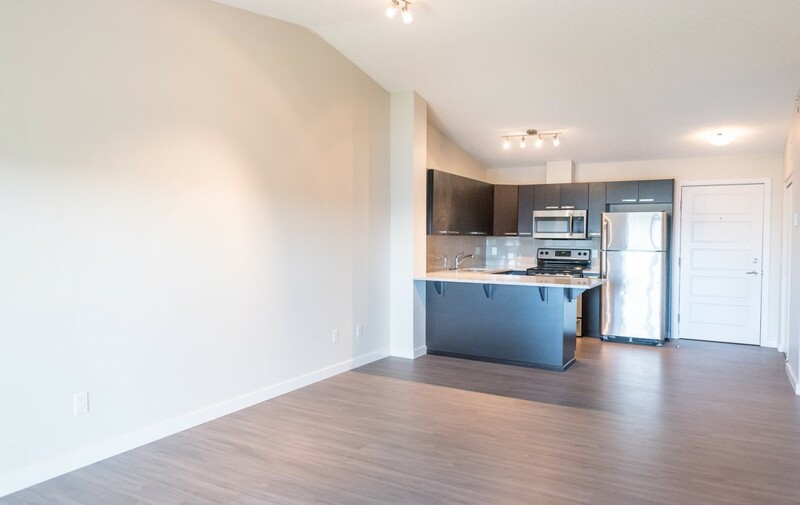 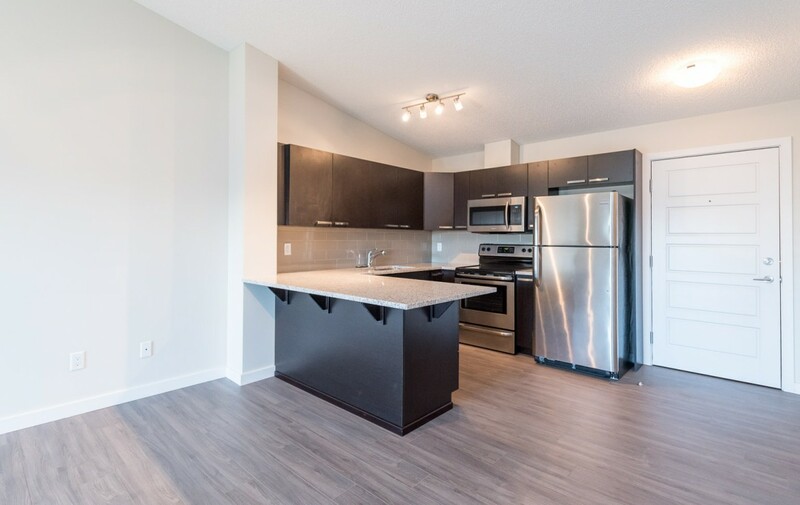 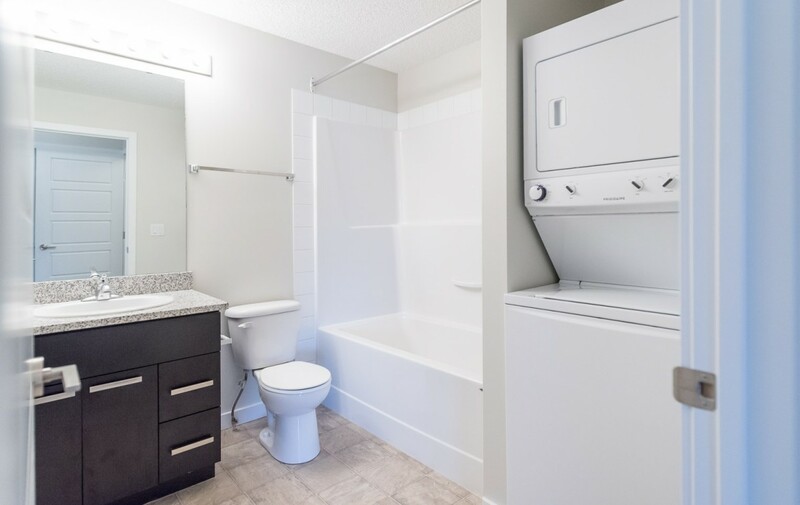 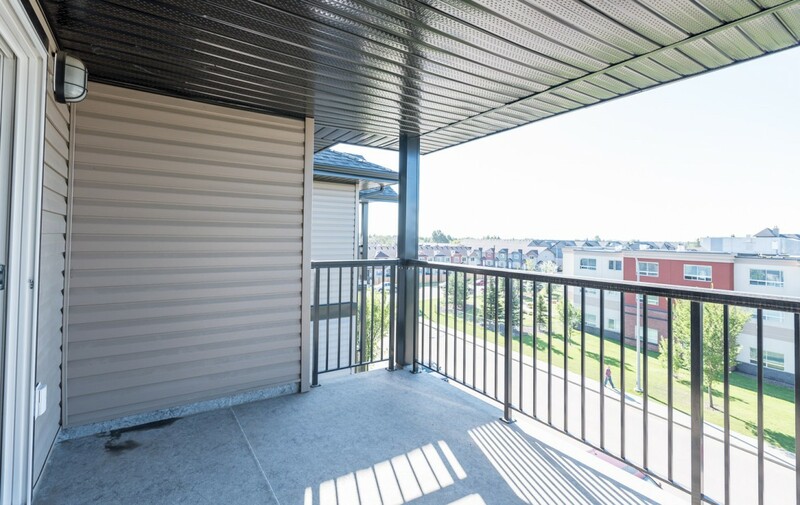 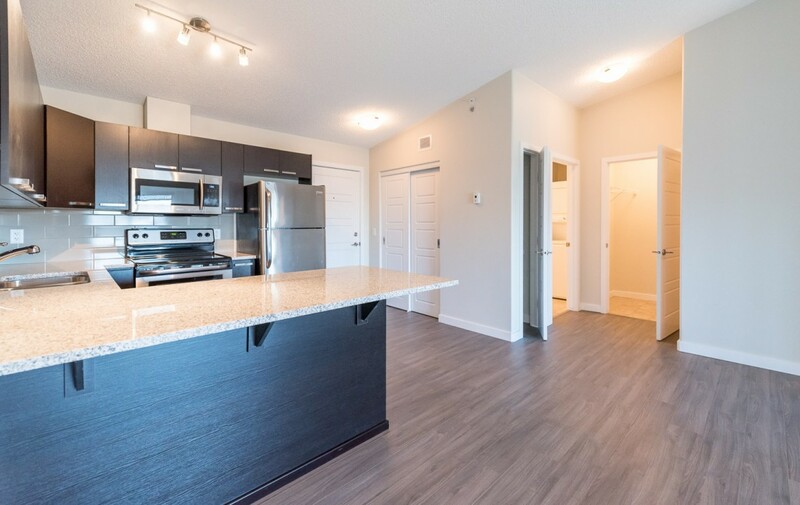 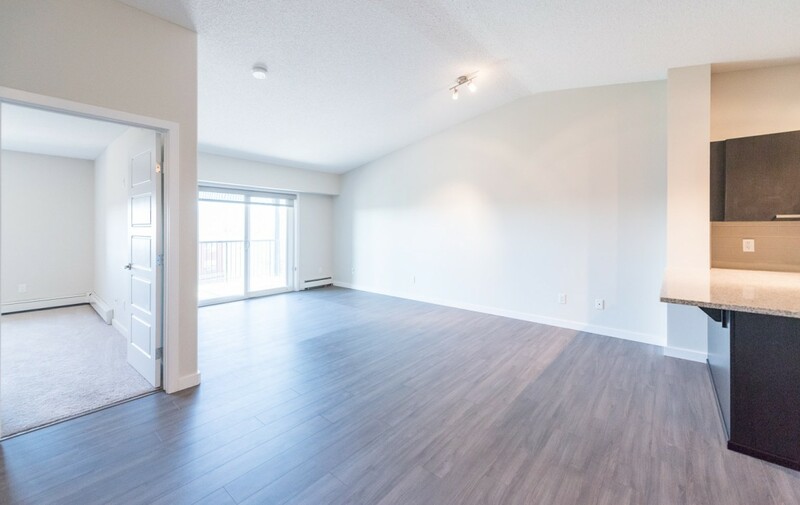 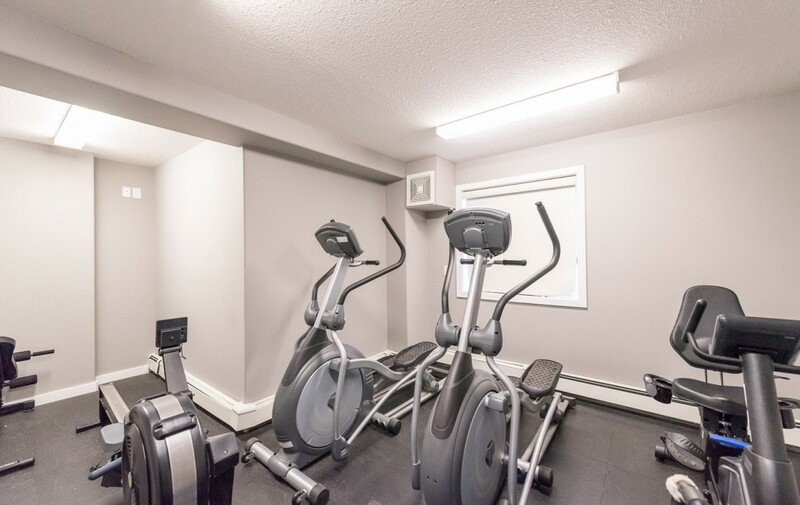 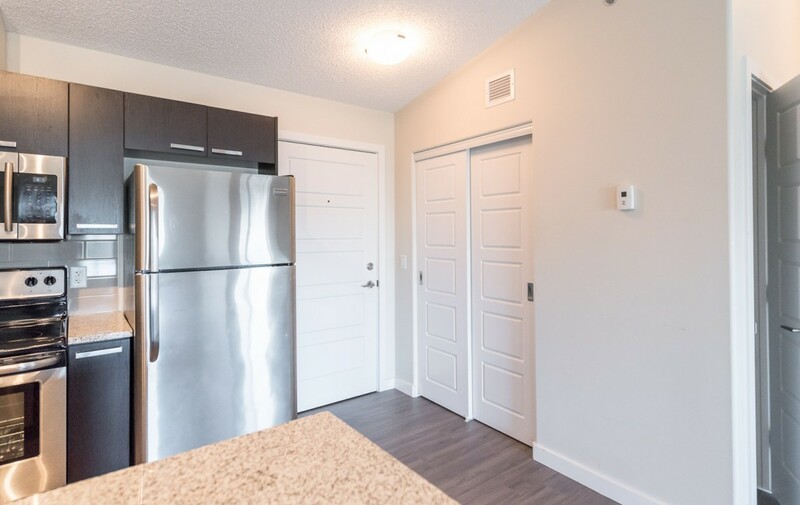 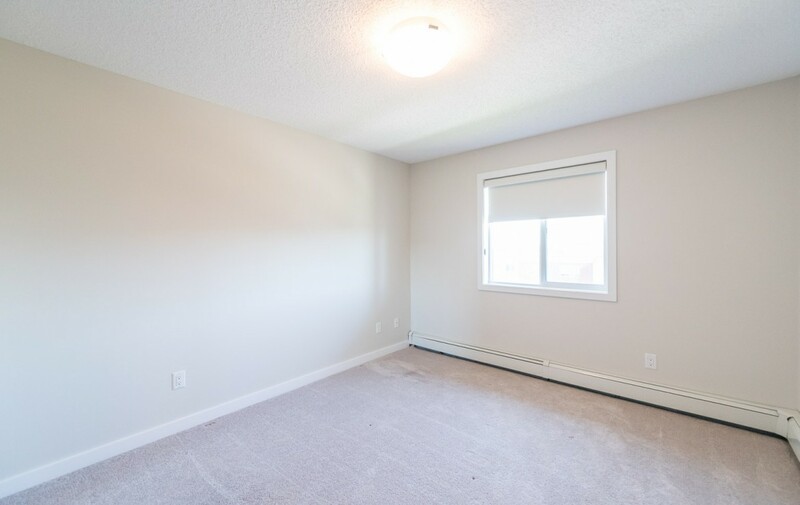 Plus lots of great amenities are located close by, Albany Power Centre 167 Ave & the Henday, 137 Ave & Skyview Power Centre, shopping, dining, schools and more! 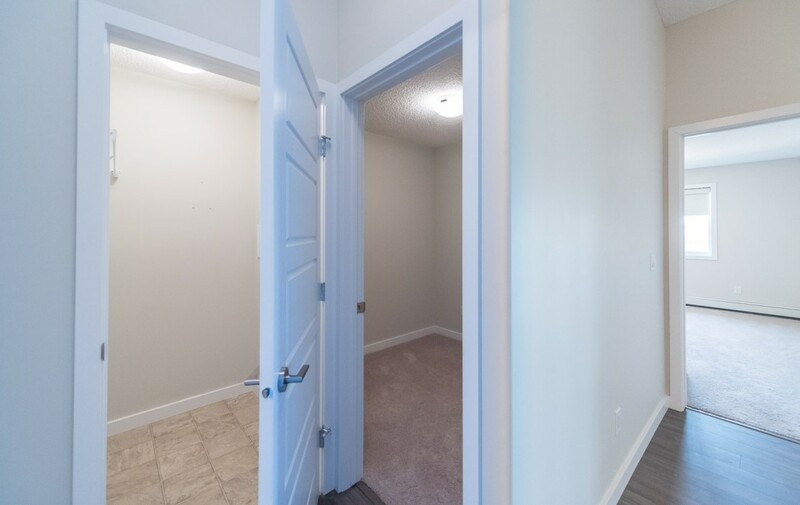 This is a convenient yet quiet location. 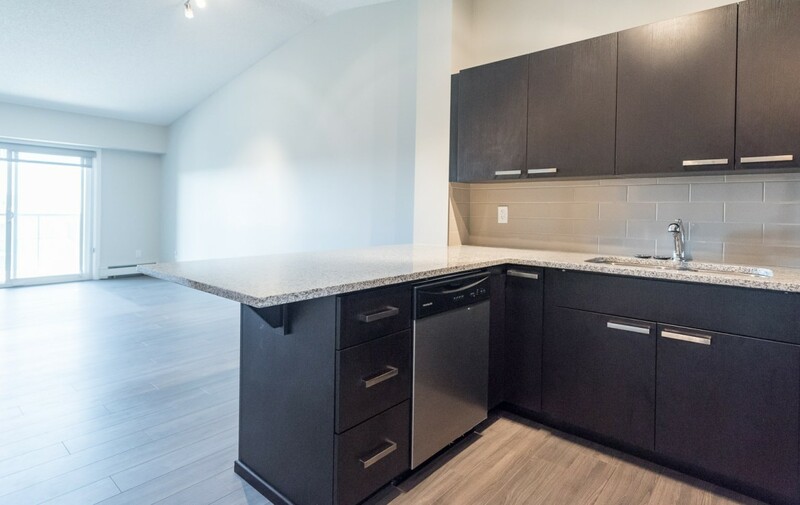 Lease Rates $1365 including UG parking Includes: Heat/Water, power is separate Security Deposit: 1 month Term: 12 months.